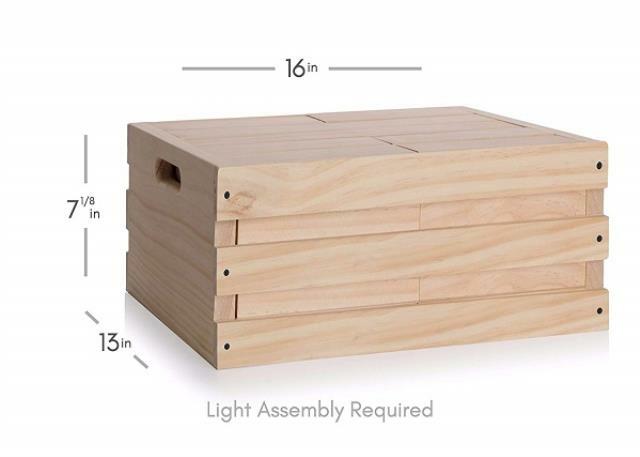 LIGHTWEIGHT & GREAT HEIGHT: Small enough for kids, big enough for adults. Entire game only weighs 25lb with the crate. STORAGE CRATE / GAME TABLE Perfect for indoor or outdoor use, backyard, bbq parties, tailgating, beach trips, camping, lawn party, or special event. PREMIUM QUALITY: Sustainably sourced from genuine kiln dried New Zealand Pine. Blocks and crate have rounded edges with an extra smooth finish. 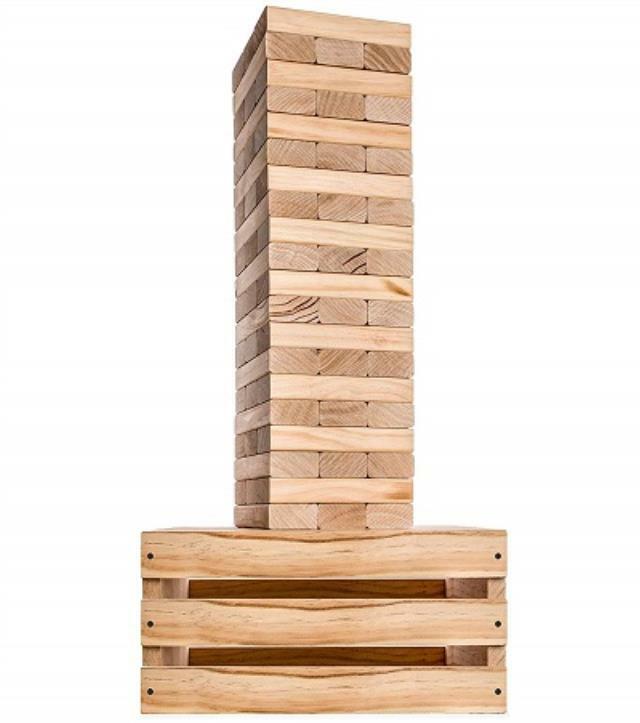 * Please call us for any questions on our stacking blocks game giant jenga rentals in New Orleans, Metairie, Kenner LA and surrounding NOLA metro area.